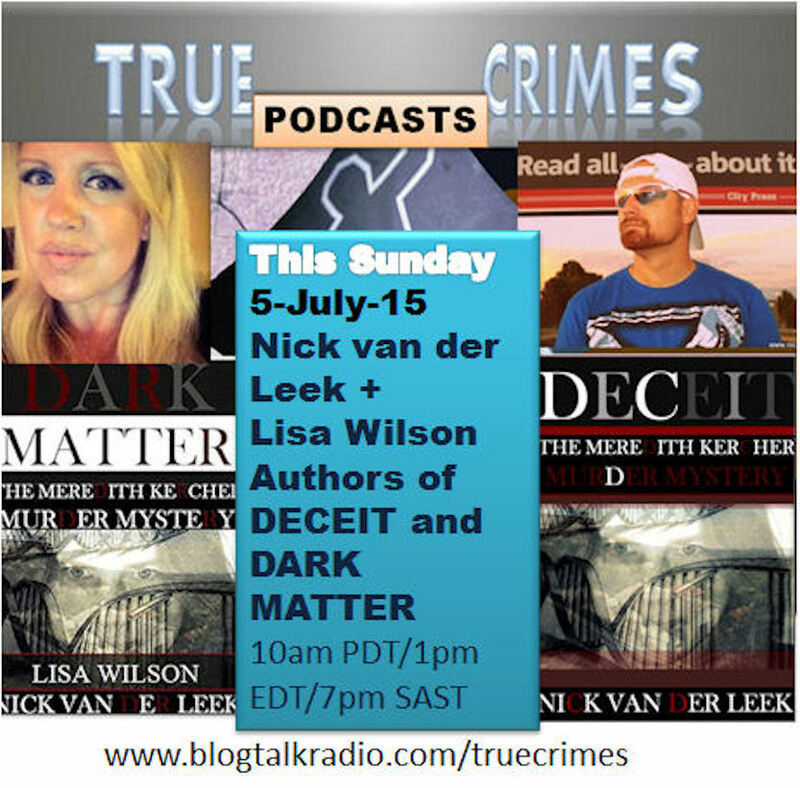 Nick van der Leek is a brilliant investigative journalist who has been writing some of the best ebooks about the Meredith Kercher murder case with his co-author Lisa Wilson. 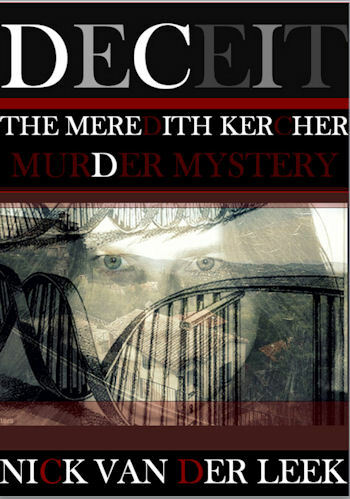 Together they are certain to leave no stone unturned in this murder mystery. Nick van der Leek is a South African freelance writer and photojournalist. He studied law, economics and brand management. If you think you know all there is to know about the Meredith Kercher murder case, Nick van der Leek will make you think again. This South African author has written an ebook about the case titled DECEIT that has everyone atwitter. Mr. van der Leek analyzes the events surrounding Meredith Kercher’s brutal murder like no other writer has done for the past eight years.